Jide's Remix OS has turned a lot of heads in the last couple of years, thanks to an interesting initial tablet offering and subsequent easy-to-install software for both PCs and a few Nexus tablets and even some retail hardware. The modified Android software, which uses a desktop-style window system for apps, is surprisingly robust and easy to use. 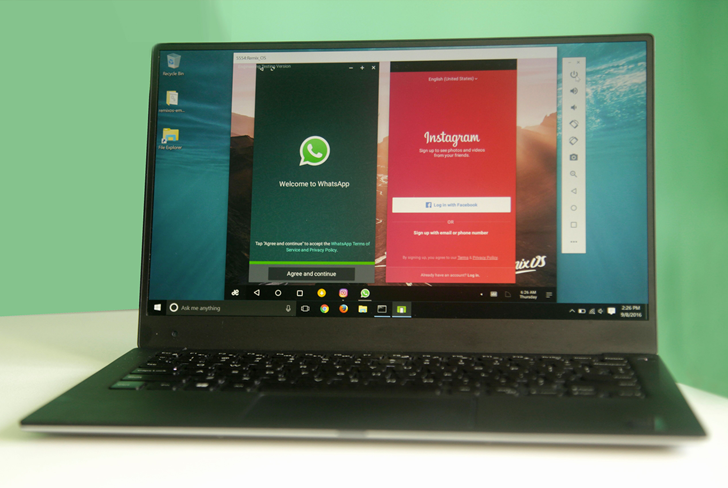 Jide's latest move is to offer Remix as a virtual machine package, allowing Windows desktops, laptops, and tablets to run the Android ROM in a dedicated window alongside desktop applications. Remix OS Player installs like a regular desktop app and allows users to run it in a dedicated window. It's a lot like the Bluestacks player, AMIDuOS, and similar consumer-focused virtualization tools. The system is based on the virtual machine in Android Studio, but some extensive modifications have been added on to allow less technical users to check it out. The aim is, presumably, to make stand-alone Remix-powered devices or a full OS installation a more appealing alternative for the desktop. Jide's press release didn't say which version of Android the player's software is based on, but the latest release from the company uses Marshmallow (6.0) code. Notably, the Remix Player includes full access to the Google Play Store, something that isn't a given with these sorts of tools (and indeed, isn't offered on all Jide hardware, either). The option to install vetted apps directly from the Play Store instead of through a browser download goes a long way towards making it a more viable option for standard users. Remix OS Player is a free download on Jide's website. At the moment it's only available on Windows, though Jide says that it's working on a port for Mac OS. 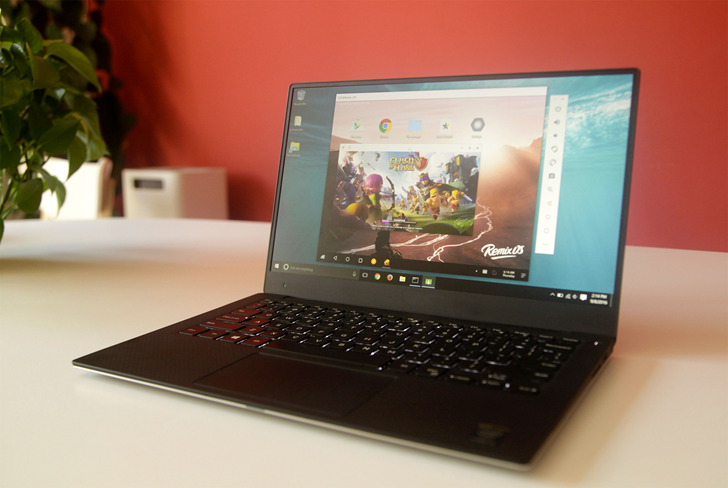 Remix OS was born from the belief that Android is the future of computing but with an awareness that improvements had to be made before the “Android PC” became viable. 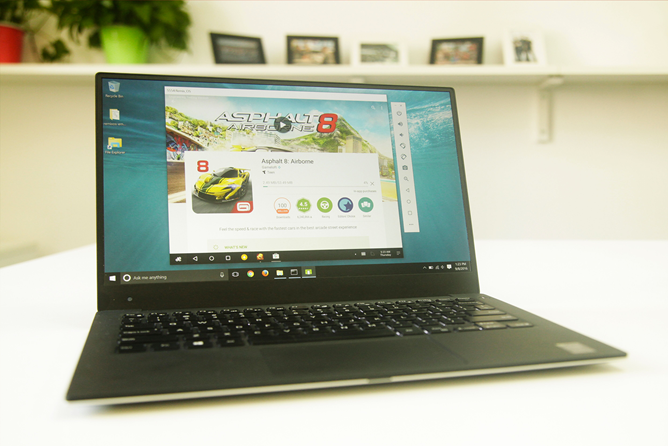 As the ultimate desktop version of Android, Remix OS integrates PC features such as multiple resizable windows, taskbar interface, and complete access to the Google Play Store for an experience that offers the best of mobile and PC. “Remix OS Player” is first available for Windows PCs, with Mac support coming in future. Installation only requires the user to download an .exe file to run Remix OS directly from their desktop. “Remix OS Player” is the fastest and most optimized Android emulator on the market and is based on Google’s own Android Studio. Unlike Android Studio and other emulators, Remix OS Player will let Android developers optimize their apps for the Android PC/Chrome OS environment because of its mouse and multiple window support.